You’ll want a pair of John Deere JD1188 Infant/Toddler Johnny Popper Tan Camo Wellington Boots for your little one. 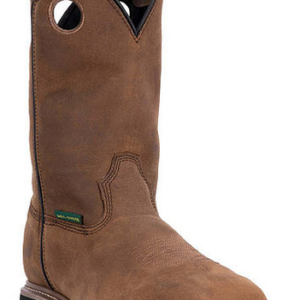 They aren’t just adorable, they’re made by John Deere, so you know the quality’s there, too. 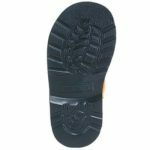 They come with many of the same features of a grown-up version, like cement construction for durability and stitched down cushioned insoles for comfort. 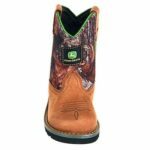 The Mossy Oak nylon shafts are lightweight and flexible. 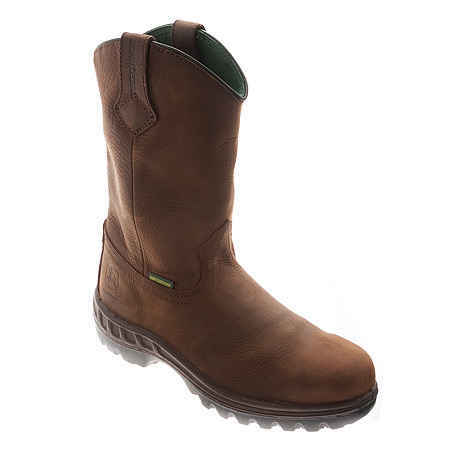 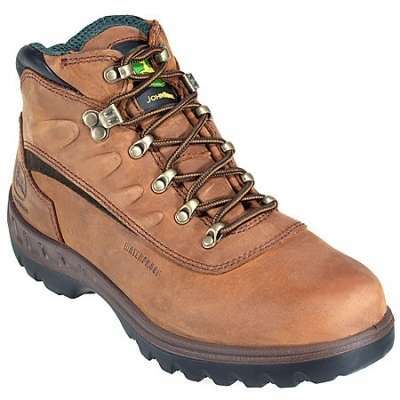 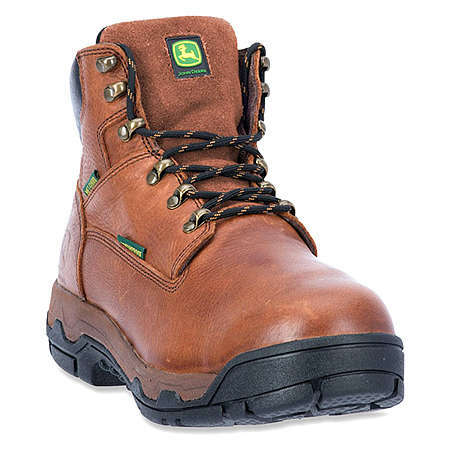 The tan Crazy Horse leather foot on each boot is durable, yet soft. And rest assured that the non-marking crepe rubber outsoles won’t scuff up the floors when the kids are running around Grandma’s kitchen. 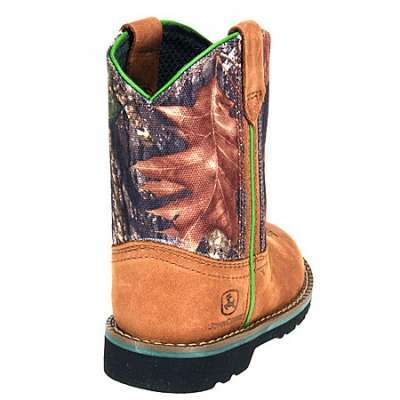 So let them play in the dirt and run all over the yard. 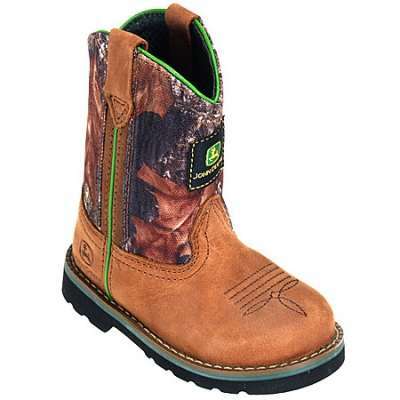 John Deere JD1188 Infant/Toddler Johnny Popper Tan Camo Wellington Boots can take it, and they’ll look great, to boot.